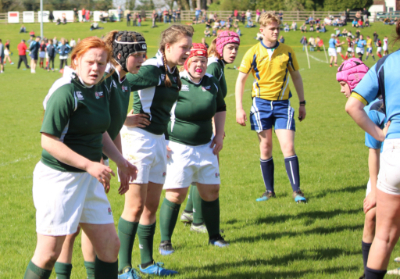 Worlebury resident and captain of the successful Hornettes Girls Under 15, Katie Reynolds played for the South West in their match against the Midlands. The match was played at Birmingham Exiles RFC in Solihull. Katie playing at no 8 captained the side who played open and flowing rugby, which ended in a fine win. The South West showed their class by holding on to their passes and not missing their tackles. In the first half they were soon two tries up and finished the half 17 – 0. 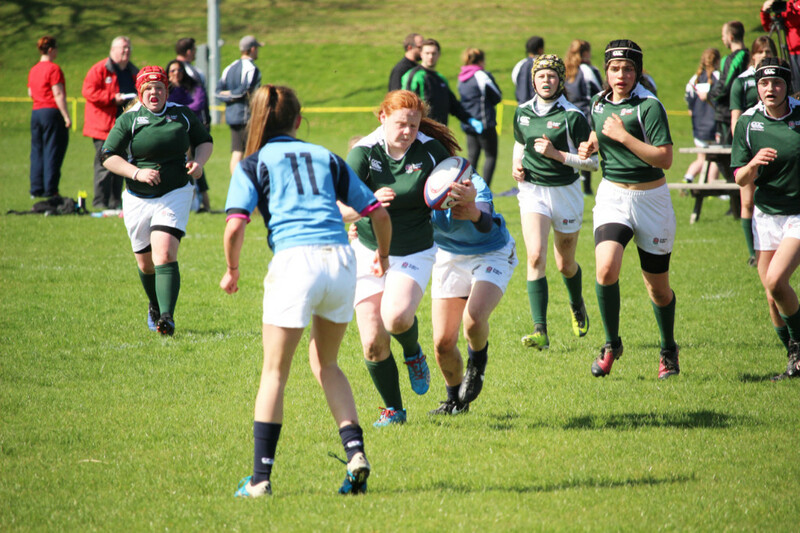 The second half saw them score another three tries making the final score 32 – 0. The final try being set up by their captain who quickly took a tap penalty before passing for the touch down. The players really enjoyed the experience and can take a lot of credit from how they performed. It was how the coaches wanted them to play and they really showed their quality. Her honours this season also include captaining the Hornettes to be The South West Plate Champions. Representing Somerset County RFU in the South West Division Championship. Somerset won all four of their matches and were crowned champions for the second year running. The girls proved to be skilled, focused and the victory was a true squad effort. England World Cup winner and former Somerset player, Danielle Waterman, commented that she had never seen an Under 15 side show such a level of ability. Katie would like to thank the Hornets RFC, Somerset County RFU, South West RFU and in particular the coaches who have helped her achieve this standard of rugby. Not forgetting her parents Richard and Catherine Reynolds for their support and providing transport to all of the matches and training sessions. She is a Year 10 pupil at Worle Community School in Weston-super-Mare where she has played football, hockey and rugby with distinction. Recently she has received her sports tie for commitment and excellence in Physical Education. Congratulations to Katie Reynolds again selected to captain the South West of England U15 on Sunday 24 April in Birmingham. Playing at No 8.